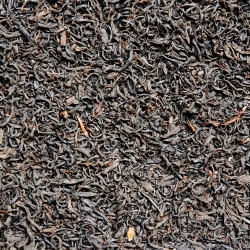 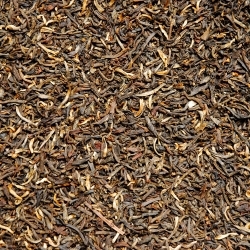 The tea shoots are now at their highest level of oxidisation because of naturally present enzymes. 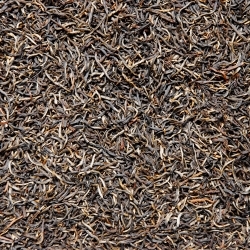 The leaves are wilted, rolled and then laid on a thick screen to mature. 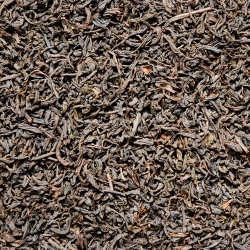 Once they have reached maturity, they are dried in an oven to stop oxidisation. 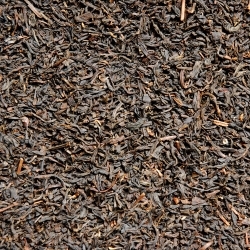 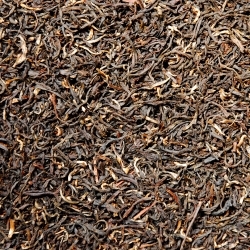 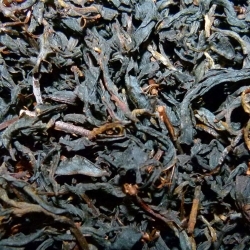 The leaves then become dark brown, almost black, with a rich, luscious flavour and exude berry, vanilla and grilled notes. 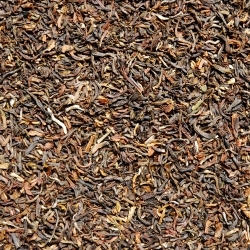 In Asia these teas are called red.